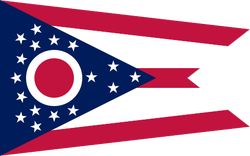 In the 1970s, when the demolition of this historic house was threatened, a devoted group of Richmond, Ohio townspeople worked to preserve the building as well as the history of Richmond. 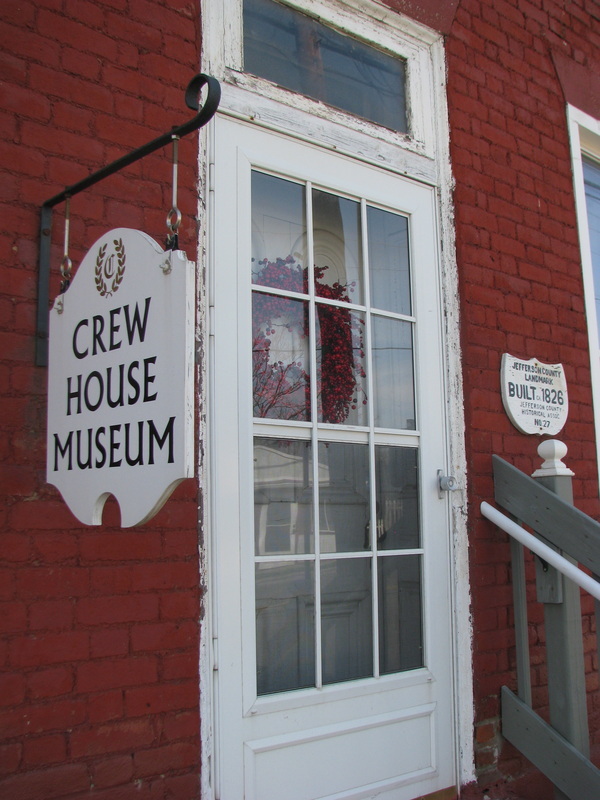 The RCHS charter is dated January 20, 1975 and has as its purpose "to gather historical information, to restore and maintain historical objects and places, to establish a museum, and to gather and maintain the community's historical heritage for future generations." The RCHS currently has pottery mugs (pictured) $12, salt crocks $20, and pitchers $25 for sale. 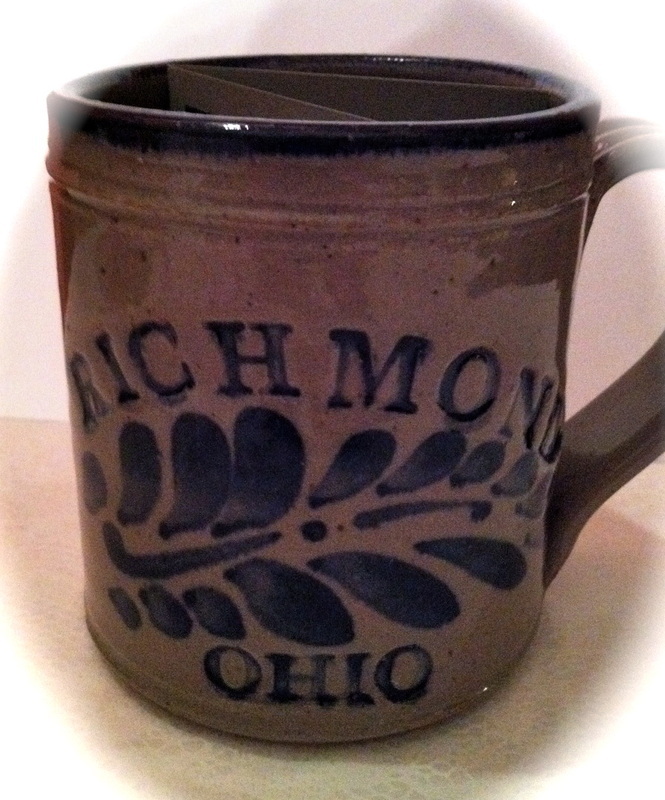 The glazed stoneware has "Richmond ~ Ohio" on each. Made in Scenery Hill, PA, USA.